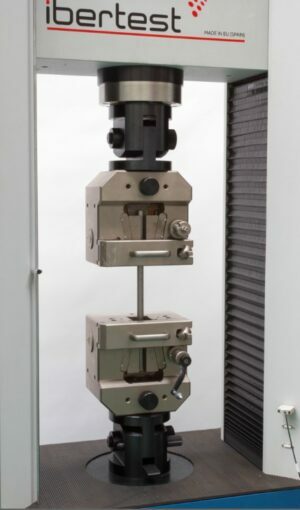 The gripping heads are the main accessory for tensile test machines and they are used to clamp the specimen during the test, static or dynamic. 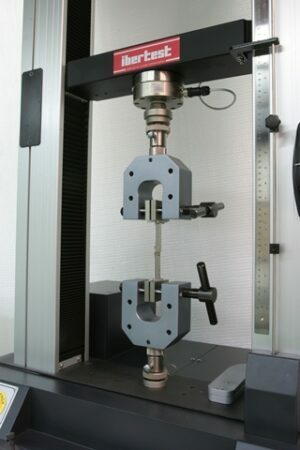 Basing on the acting systems, gripping heads can be categorized in mechanical, pneumatic or hydraulic. 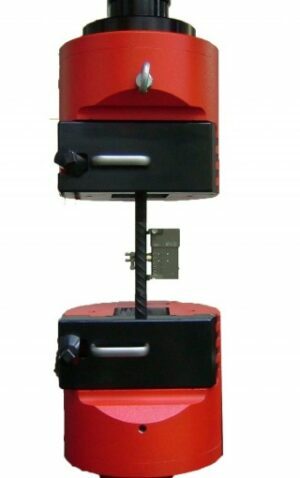 Most common type of closing system is the wedge type, over lateral, screw, pincer, scissor systems. 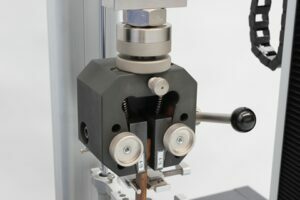 There are gripping heads designed for a versatile application and other which has been developed particularly for an unique type of test and/or sample. 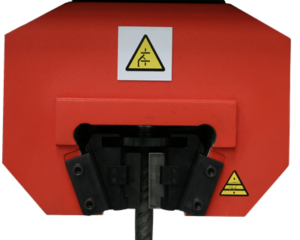 IBERTEST provides with different type of jaws, with various types of surfaces ( pyramidal teeth, rubber, wave form, etc). 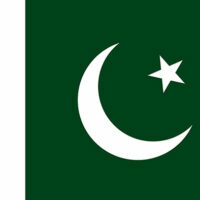 The election among the available range of jaws has to be done, basing on the type of material and sample dimensions. 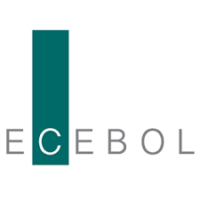 Due to the great amount of possibilites available, IBERTEST supports customer on their technical election of the most adequate solution for their particular materials testing.